Today's Photoshop tutorial, Today's Photoshop tutorial, I will show you How to Skin Retouching, Blur Background And Make Face Makeup Easily In Photoshop. 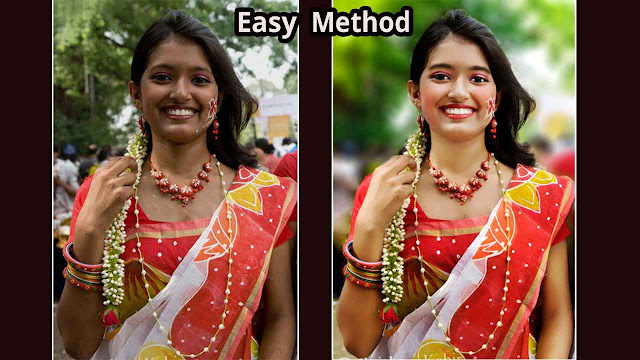 In this tutorial, I'm going to show how to transform someone's dark skin into light skin using Adjustment Colour and Layers in Photoshop. Changing skin tones takes a lot of trial and error, but the more accurate you make your selections and Adjustment, the easier everything else will be. This method is great because it's completely non-destructive, so you can go back and tweak settings or adjust color Layer if you need to.